When you plan to bring your project online, you better pick a website builder for SEO and be safe and secure. With a page that is entirely search engine friendly, you can start to experience fantastic results sooner rather than later. On top of that, all the page editors you will find below are also mobile-ready, in tune with modern web browsers and optimized to ensure great performance. But these website development services go way beyond ensuring SEO compatibility. Like you know it already, they practice all the modern web trends to make sure your freshly crafted website stands the test of time. Moreover, they come with very many ready-to-use templates which you can mix and match with other components, extensions and your personal touch. Thanks to the drag and drop method, there is no need to go behind the scene, editing code to make adjustments. That said, whether you have any experience or not, you can now create a website you desire without a sweat. Even the support team is always at your disposal for any additional assistance you may require. 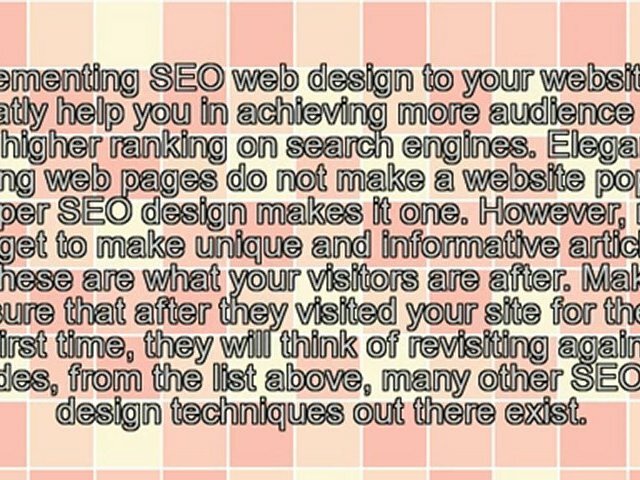 Your website’s performance in search engines will, from now on, be of the highest degree. You can fully rely on any of the software we hand-collected for you and approach web design like a professional from the start. Every website has the power to influence, but only the ones who know how the system works would reign supreme. Be one with the elite through Wix. 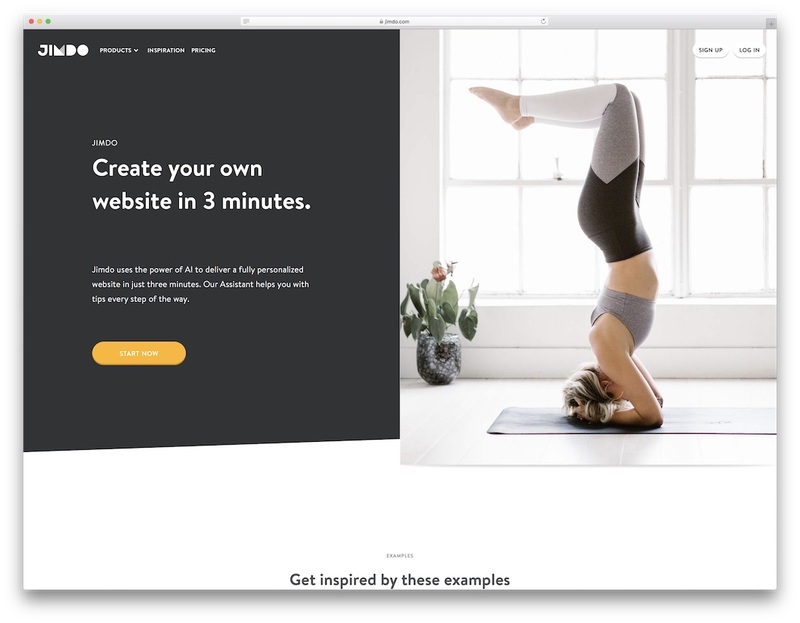 This website builder for SEO is loaded with design templates and easy-to-use tools to help you publish a great website almost instantly. 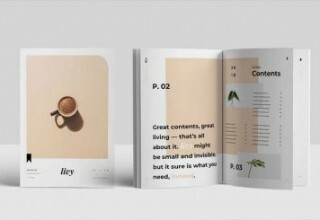 Perfect for any field, this page editor focuses both on the creative and functional side of things. Simply drag and drop content, no coding required, and see the difference already. Choose themes from various niches like eCommerce, finance, construction, portfolio, event and many more. Earn profit from your creations better with the SEO tools and take your web space to a whole new level. Wix is definitely what you need. You can always count on the immediate technical support from friendly staff as well. The business arena is highly competitive, no matter what field they belong to. Be a cut among the competition by choosing Squarespace. This website builder for SEO has all the features you need for your online platform be it a blog, an eCommerce page or a web portfolio. 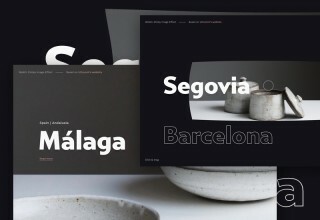 Squarespace is built using only top of the line features to assure seamlessness in your craft. It is responsive, letting you view the website on any device and browser while keeping the quality at the highest degree. Squarespace has adaptive themes which you can fine-tune according to your preference at free will, without disturbing your content. 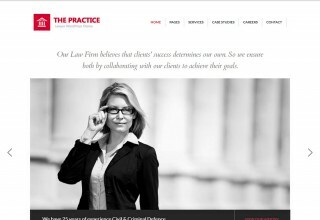 All layouts work within your site’s theme for outstanding results. You won’t worry a thing even if you have no technical knowledge. 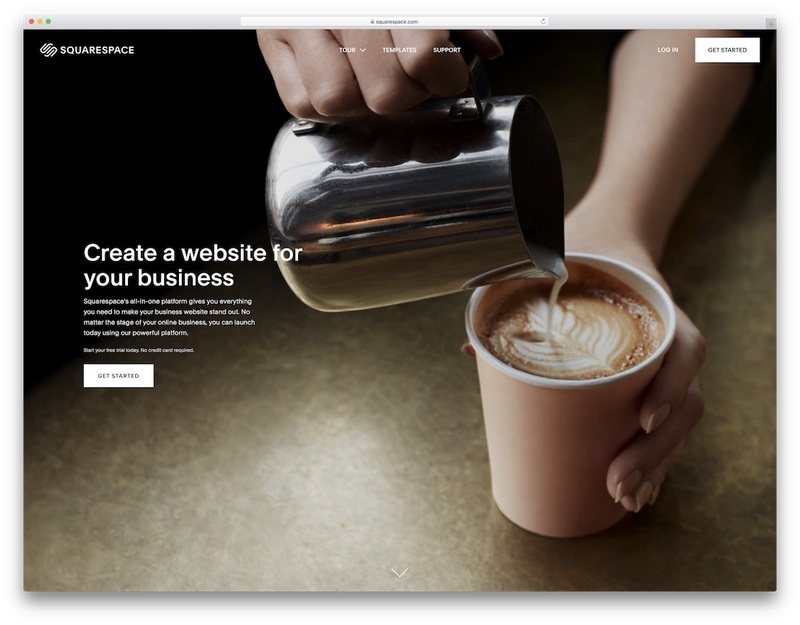 With Squarespace, crafting a nifty website becomes quick and straightforward for all and everyone. Excite your customers 100% of the time by ensuring that your page comes out on top of Google search results. 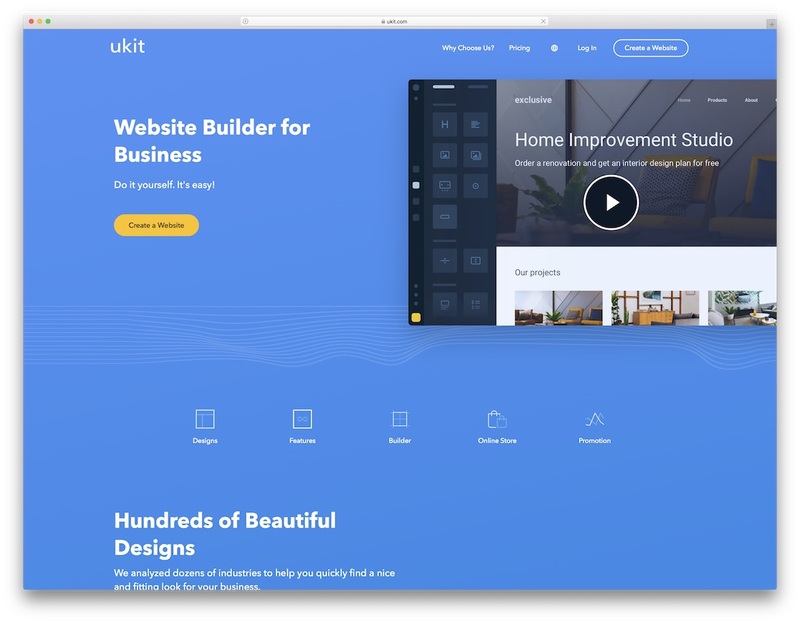 Make it possible with Ukit, a website builder for SEO that’s perfect for you. 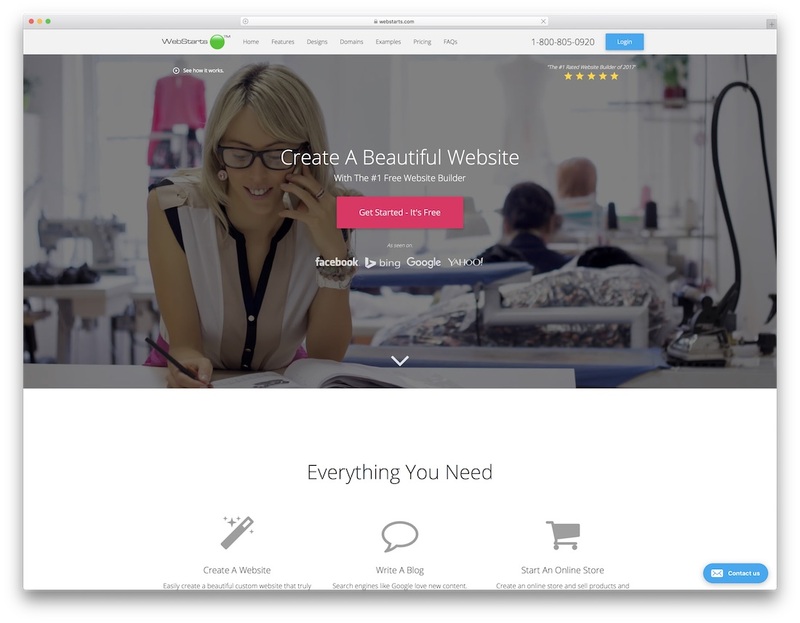 Loved by thousands of users all over the world, this builder enables you to create a stunning website in no time. Seriously, you will have a hard time believing how fast and reliable bringing into being the must-have website is. uKit provides you with the tools to make your creations shine without boundaries. It also has a built-in SEO tool to boost your online presence over and above. It does not stop here! Level up your site with features such as blog posts, analytics, menus and other custom-made tools. There’s too much to get from this spontaneous editor so make sure you use it to its full potential and enjoy the outcome. And if you ever need something, you can contact uKit’s 24/7 customer support team at any time. Are you ready to build a web space with lots of user engagement and a ton of visitors? That’s not even a question! Achieve this goal with style by choosing Weebly. This website builder for SEO works for any field under the sun. Every Weebly website looks clean and uncluttered, imbued with a timeless design thanks to the latest technology it sports. Additionally, the builder’s templates are responsive and functional, so expect the site to load fast and look great on any device. Other core features of Weebly include unlimited images, analytics, SEO, hosting, blogging, forums and many more. Do you want to sell? 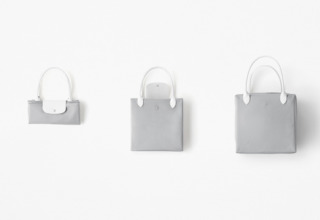 Keep the money rolling with the online store that Weebly fully supports building. Without further ado, start constructing your website like an experienced programmer even if you are not one just yet. 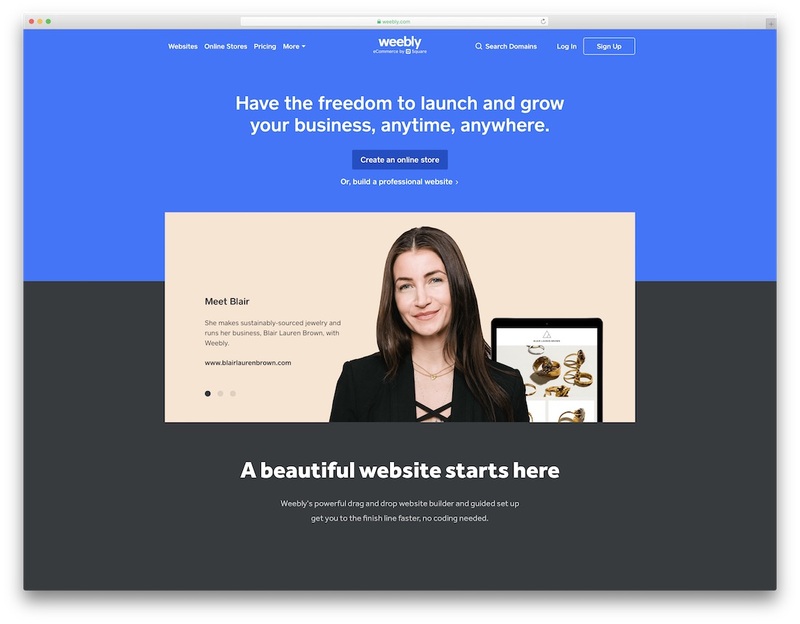 Let Weebly awaken you inter coder and designer and create a one-of-a-kind page that will drive your project forward. 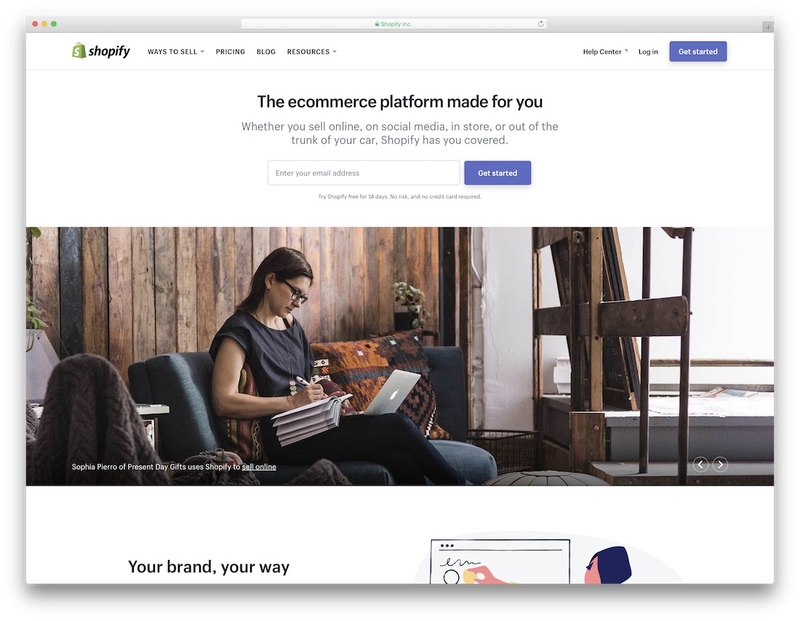 When it comes to building eCommerce platforms, Shopify is one of the best website builders for SEO out there. Let your items you try to push reach higher rankings and a greater potential of finding a new owner. With the countless predesigned layouts and a ton more elements and components, you can swiftly create an online shop your require. Regardless of the niche, you are in, Shopify alters to it in an instant and offers you to shine online from the get-go. You can now start your online business quicker and easier than you think. It will take you barely and time and effort after you find the template you dig. Just enrich it with your branding, add your products and you are ready to start selling. Take it to another degree with Shopify and scale accordingly. Tilda provides all the material you need when putting together a website for whatever cause you are after. With its vast collection of templates, you can hammer out business, eCommerce, blog, event and many other styles of websites out of the box. 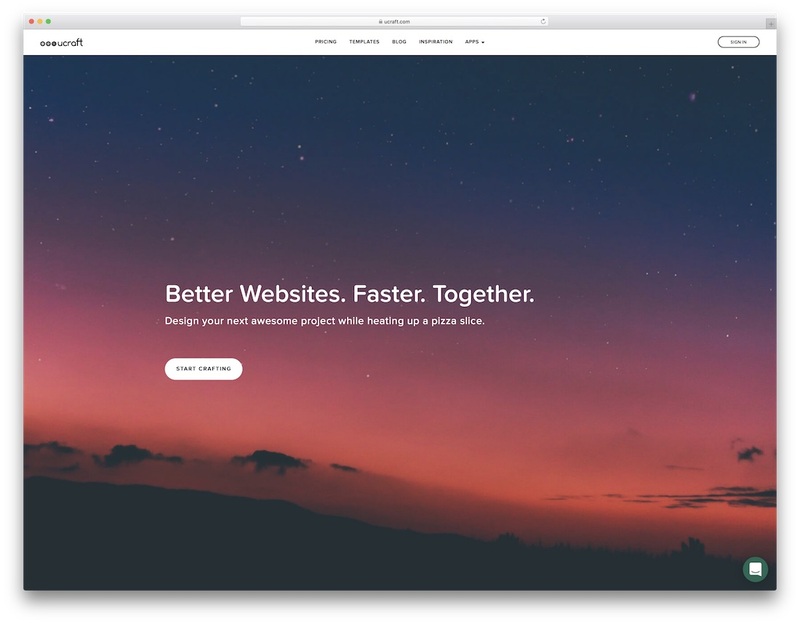 This website builder for SEO is packed with goodies that will kick-start your project and move you forward without hassle. And if you would like to improve a particular section of your website or a single detail, with Tilda, you have the creative freedom you deserve. 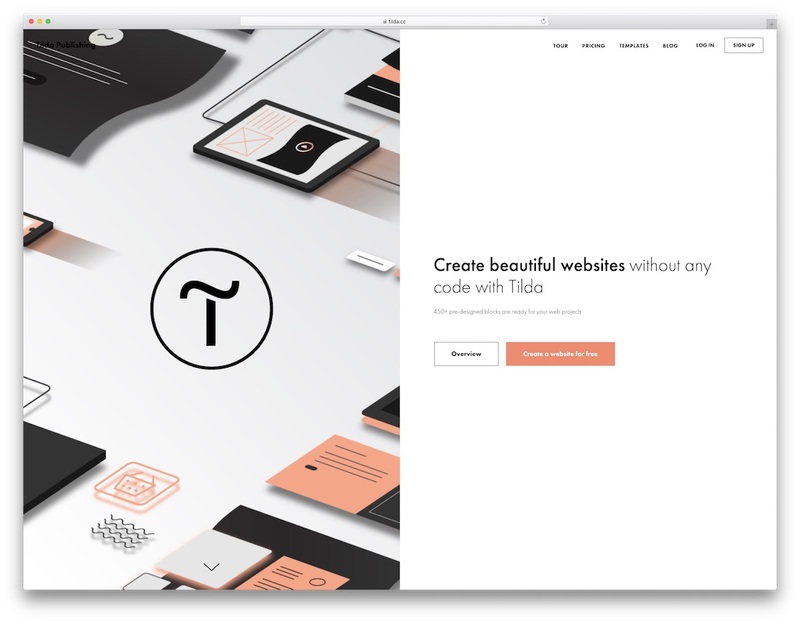 With over 450 ready-to-use blocks, you can tailor the look of your Tilda page by avoiding coding entirely. There is also Zero Block feature which allows you to create custom sections and designs that are exclusive to your niche and business. Watch the presentational video to educate yourself about Tilda further and go after creating a free website right away. When it comes to UCraft, your designs are expected to be simple and clean while at the same time professional and high-quality. 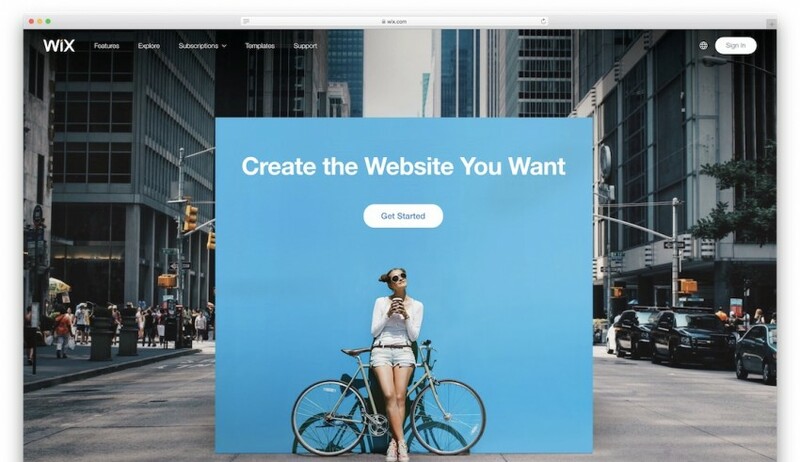 This website builder for SEO focuses on cool designs, yet ensuring that you still get that expert and Google-worthy look. UCraft gives you the privilege to stay on top of search engines. It also has loads of template options and portfolio styles with high-quality elements to choose from. 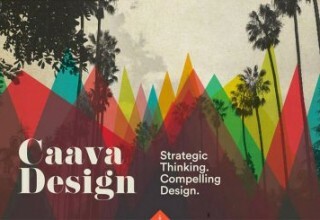 Every theme radiates sophistication and synchronization which appeals to the eye of any customer. 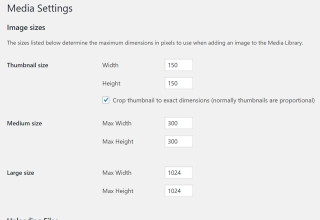 Upgrade your website by displaying all your photos and other custom content at full resolution. Craft the unforgettable experience that will wow everyone that visits your page. All the above features and then some can put your website under your prospects’ radar without much trouble. When it comes to publishing a quality website, Jimdo is king. This website builder for SEO has versatile and customizable themes crafted for any type of web developer. Not only that but you can use it with an assortment of different purposes since Jimdo adapts to businesses and projects easily. Put your best foot forward with themes that dictate your mission-vision goals. The sky is the limit when it comes to tailoring with Jimdo. Expect attractive and approachable output to come your way and boost your potential. Whether you are putting a custom domain name or curating your portfolio, this builder has everything you need. Every Jimdo site comes with search engine optimization features that streamline your website’s visibility standard. Customer support is also reliable so any concern they will answer instantly. 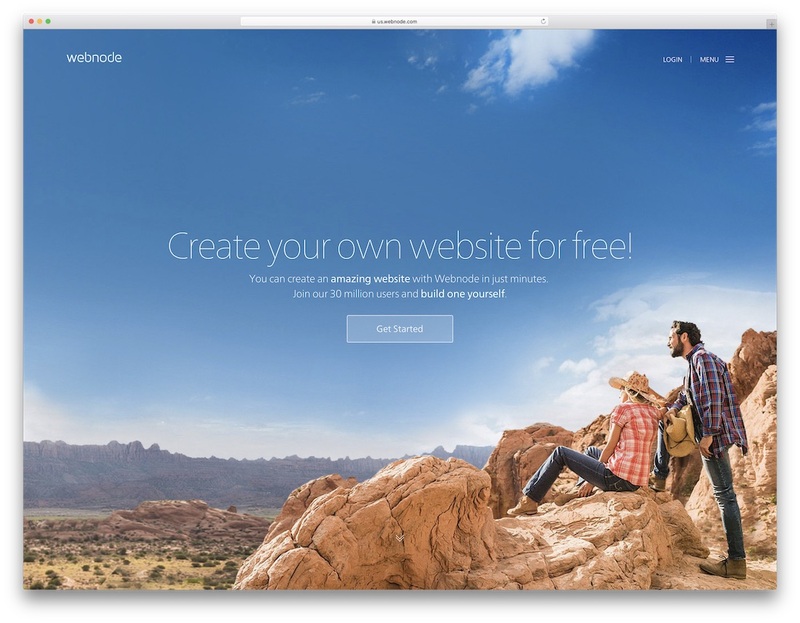 Awaken your website’s inner potential with a versatile theme, inspired by Webnode. This website builder for SEO contains marvelous designs, combined with functionality. It is fully responsive and effortlessly customizable, built by the most passionate designers in town. 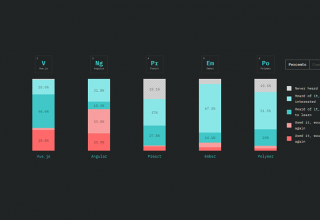 Mix and match unlimited design combos with hundreds of images, colors, fonts and components. You can add relevant content to your website by posting blog articles and introduce highly rewarding content marketing. The options are there, you just need to employ them. This builder works with all levels of users regardless of the skills and prior experience you have. Sell your work online with a built-in eCommerce platform, make a business website or start your dream page once and for all. That is what Webnode specializes in so take it to your advantage and get your name out there. Creating a professional website need not be too much of a hassle. This is what Site123, a website builder for SEO, promises. Build a website while you are enjoying yourself to the fullest. Working with Site123 is almost like you would be playing a video game. Yes, that entertaining! Pick a template, drag and drop files and perform final tunning tweaks. The next step is basically readying your site for the center stage. The best part is within those steps you will get everything you need for a website, such as blog posts, animations, hosting, security and other necessities. When it comes to templates, there are hundreds to choose from, so you will never run out of solutions. All designs are responsive and pixel-perfect to work extraordinarily well on mobile devices. This means whether you view your site from a desktop, tablet or smartphone, it doesn’t matter, the performance will always be outstanding. Cement your website’s prominence by creating a lasting impression on your prospects. 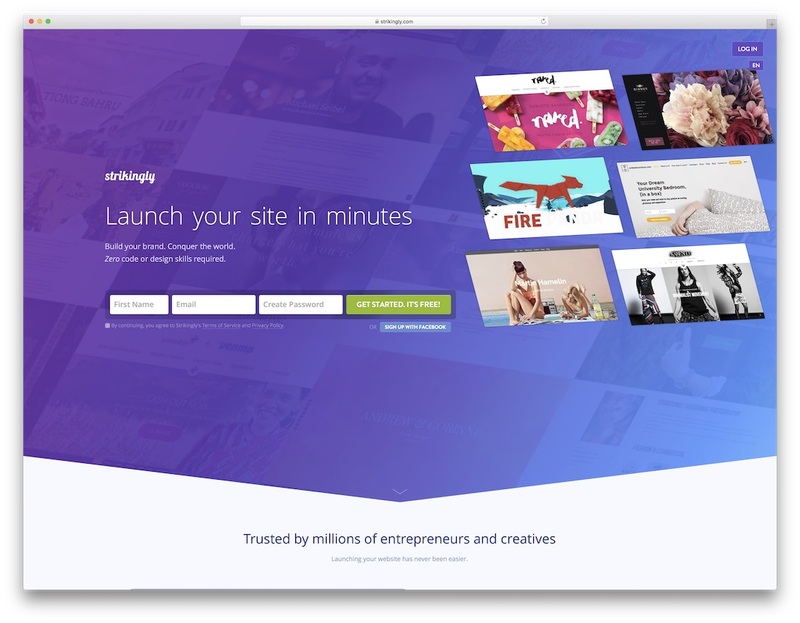 Strikingly, a website builder for SEO, is built with lots of features that will do your businesses and projects well. Try it out to witness the benefits and traits this builder provides out of the box. You can get the site online as fast as 1 2 3, append HTTPS to a custom domain and enjoy free hosting. Also, you can construct a fantastic online store which is perfectly integrated for your needs. Never worry about your online presence, as Strikingly got that covered for you. Using Strikingly is guaranteed to be convenient and responsive, making it appear fabulous on all devices. Display your Facebook, Twitter and Instagram feeds automatically on your site as well and grow your online presence to the Moon. Do you want to build an instant website that you can be proud of? Then try Moonfruit and start generating that traffic you need. This website builder for SEO is the best companion you can find in building your online mark. As of the moment, it has successfully created thousands upon thousands of sites already and the number of users keeps on growing strong. 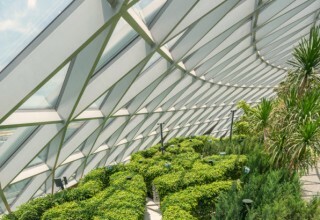 Moonfruit is versatile as it is idyllic for any field and interest. You totally have control of everything, including layout, formatting, colors and other sections of your page. If you can code, that’s fine, but if you cannot, that’s OK just as well! You can modify your site with a simple editing tool that requires no technical knowledge. Overall, Moonfruit is a fully responsive, minimalist, SEO-friendly and a content-focused builder for your needs. Rouse the developer within you by using Bookmark. Before we continue, even if you never in your life built a page and do not know how to code either, you can still succeed with your page thanks to Bookmark. Industries regard this website builder for SEO as the best one ever due to its originality and reliability. Bookmark takes SEO seriously, by adding metadata, sitemap and tagging to the package. Its trademark, Artificial Intelligence Design Assistant or short AiDA, lets you publish a website instantaneously. To be frank, it does require two minutes to complete it but that something you can handle, right? This builder also contains a lot of templates which will undoubtedly impress you and your visitors. Everything is made with responsive technology to ensure your website runs smoothly on any device. App integrations and domains are also free when you get this builder. What’s impressive about Bookmark are online courses you get access to once becoming a member. The mobile and SEO-friendly IM Creator is here to assist you in enhancing your online presence. What makes this website builder for SEO the cut among the rest is the fact that it is free and stuffed with greatness. Whether you are a beginner or a pro in web development, you can trust this DIY site editor for its functions and ease of use. Expediently drag files that you desire to commence your site building process. From there, you can manage content according to your goals. Add media elements to your heart’s content and personalize the web design to fit your needs. Integrate it with social networks and it is ready for release. Isn’t that easy? The best part is that IM Creator offers you way more than that. Just try it for yourself and discover its wonders. Looking way back, creating a website involved a ton of coding and other advanced tasks. But that’s way too conventional nowadays. Pagecloud goes against the grain, certifying you a stunning website without these necessary hassles and long hours working behind the scenes. 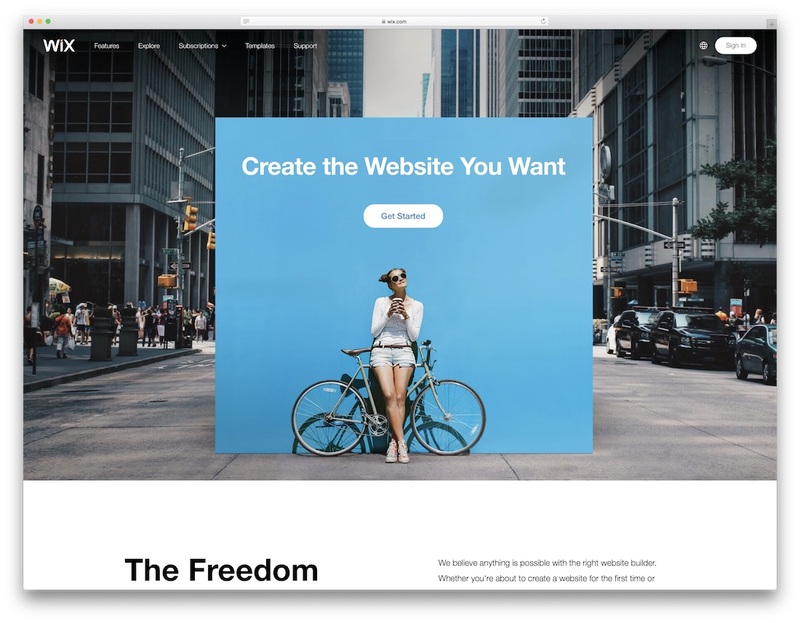 Intuitive and adaptive, this website builder for SEO is truly a trustworthy tool for entrepreneurs, creatives and marketers. Choose from Pagecloud’s extensive variety of exceptional themes, all looking contemporary and classy. Its library also includes texts, photo galleries, video integrations, offers compatibility with 3rd-party applications and so much more. Surely responsive, you can access your website on all devices. And if you would like to work as a team, Pagecloud allows you to add members, too. Why not try Pagecloud to invite visitors to your page? Only good things lie ahead of you. Step out other site builders, the hottest craze in town is here. And mind you, it is bound to stay for long. 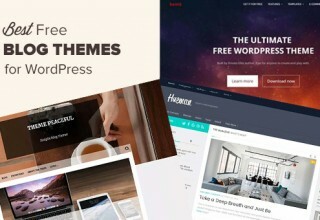 TemplateToaster will roast the competition alive with its impressive collection of themes and amazing features. 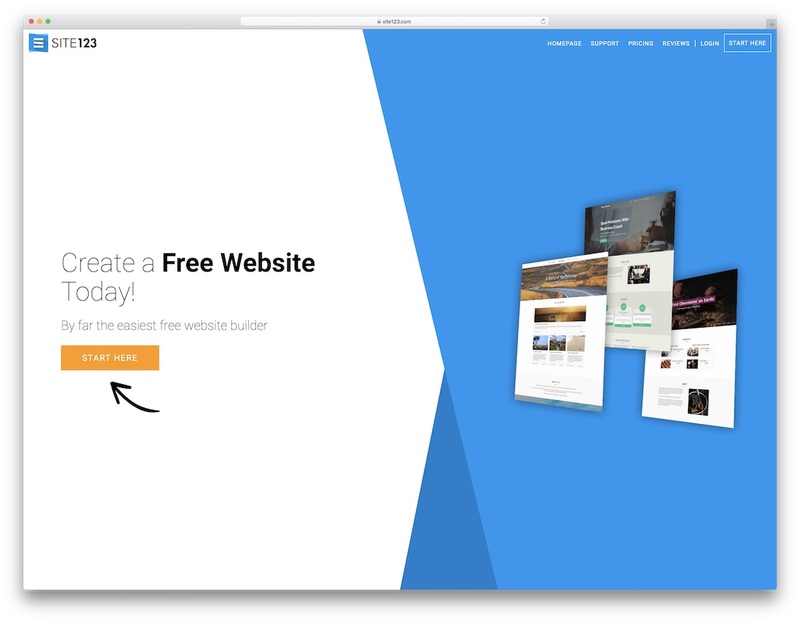 This website builder for SEO lets you try creating a website for an unlimited amount of time. This ensures you the best website possible. While it has the usual features like codeless editing, online store and more, its wow factor is attributed to the fact that you can work offline. This means you can work while you are trekking the mountains or visiting a place with no Wi-Fi. 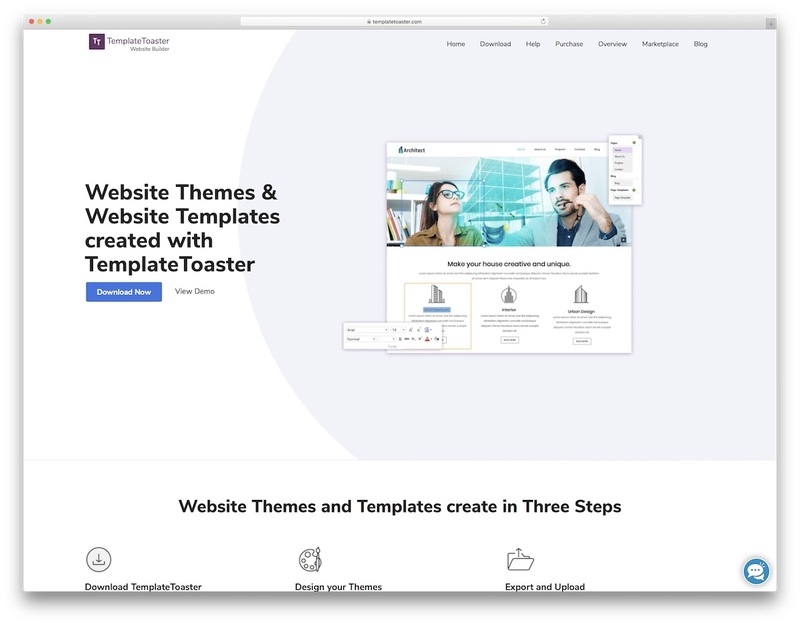 With TemplateToaster, you can establish educational, doctor, hospital, fitness, food, transportation, real estate and many other styles of websites in between. The limits indeed are none when you work with TemplateToaster. The ready-made templates help you avoid building your page from scratch, saving you a ton of time and energy. While you definitely want to create a website that will differentiate you from the masses, you can actually start with the website development. 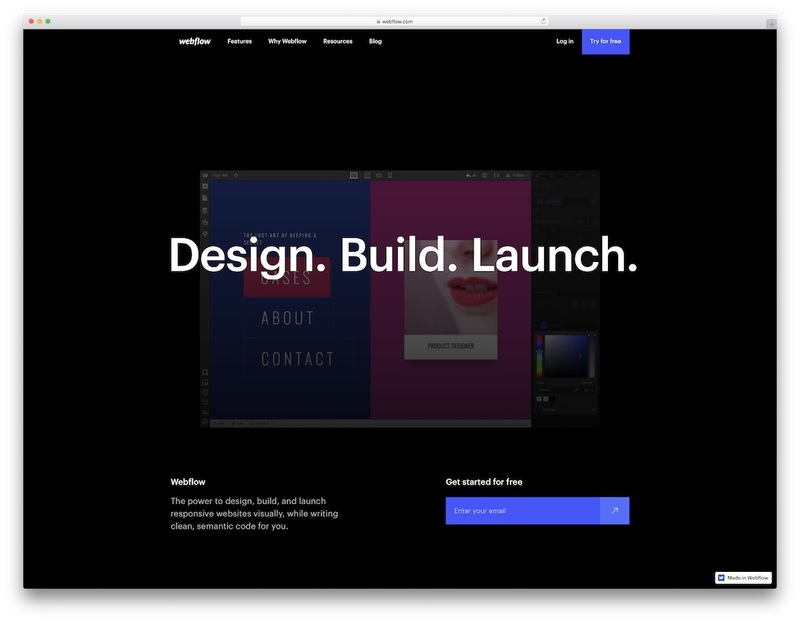 If you are looking for something different, drop everything and consider Webflow. This website builder for SEO is an innovative, creative and easy to use approach to making websites of all niches, sizes and shapes. 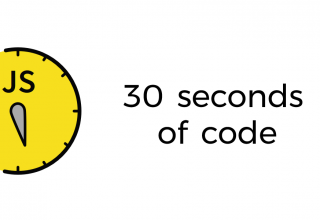 With Webflow, you code visually. Moreover, you will get the most out of it if you start with a blank canvas. Let this not intimidate you since you will have a lot of fun playing around with features, effects and reusable components Webflow has in store for you. Of course, you can always take a shortcut and choose a pre-built template. It is up to you! What is a guarantee for both methods is that the outcome will be a masterpiece. If you know that an eCommerce business is what you want to start, you better pick a dedicated online store builder that covers it all and then some. BigCommerce is the website builder for SEO which delivers all the must-haves when starting your web shop. First and foremost, it does not matter what items you would like to push, with BigCommerce, you can market them all. 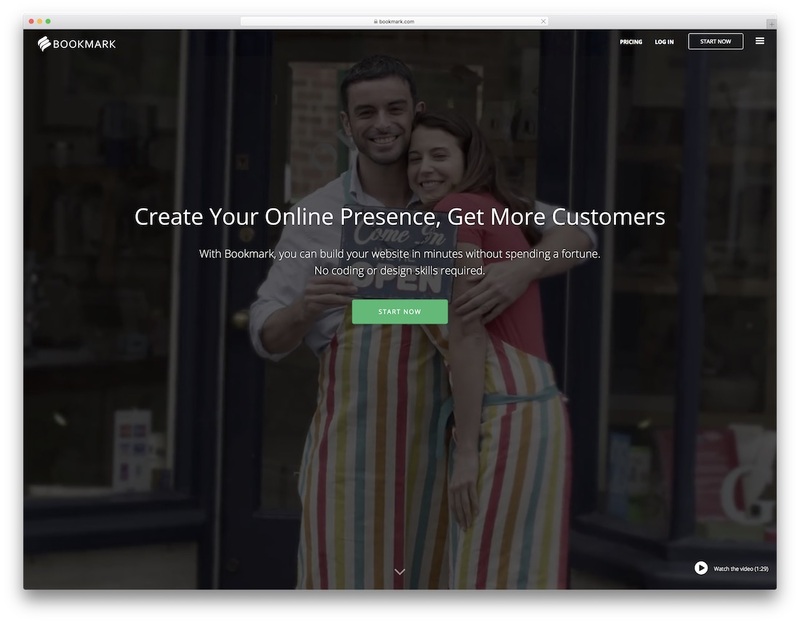 Besides, you can create small online stores or marketplace behemoths. Whatever your desire is, the outcome will surely be a spectacular online store that will operate seamlessly across all devices and platforms. 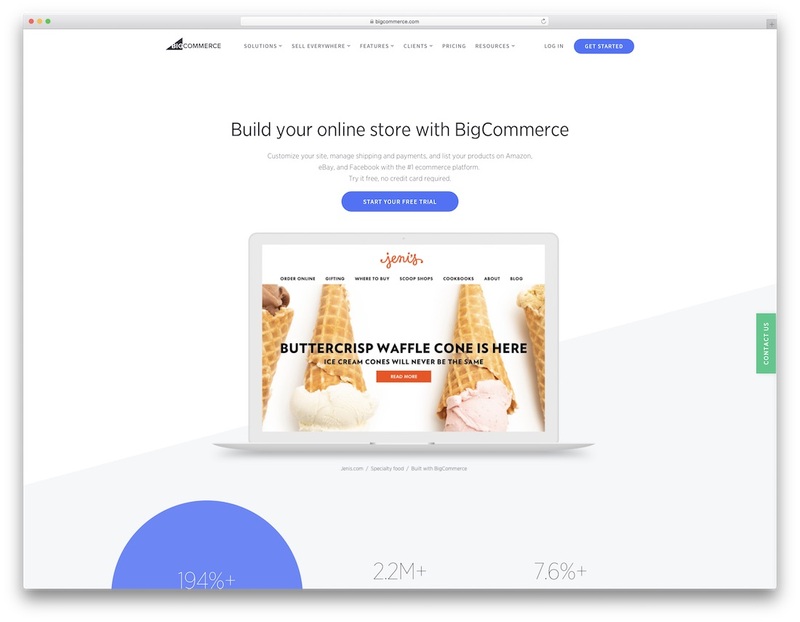 BigCommerce is an all-in-one package that will assist you not just at building your online platform but at scaling it, too. From the initial start to baking big, you can do it all with BigCommerce and stay safe and secure at all times. Spread your vision immediately by choosing a winning platform for building cracking pages. 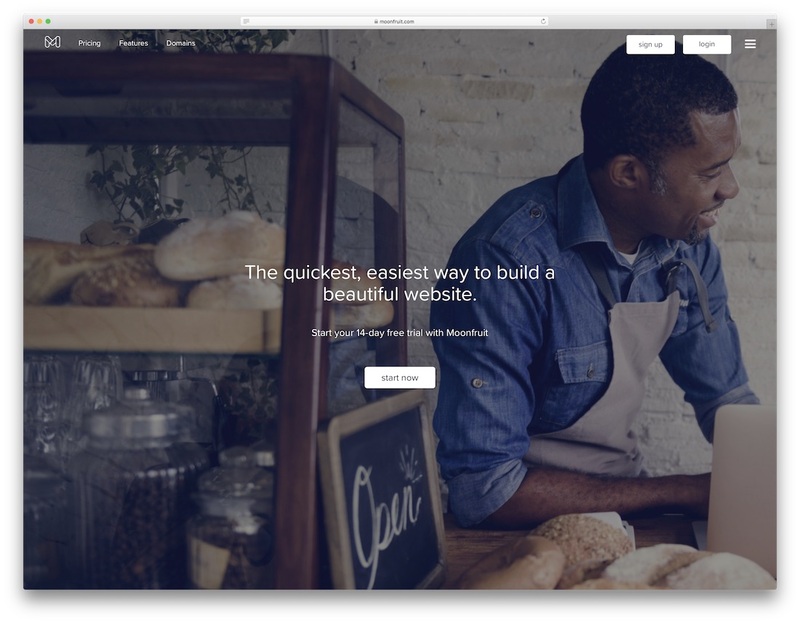 Presenting Webstarts, a website builder for SEO that fits any field or niche. With designs made for easy customization, you do not have to be a computer whiz or a programmer to publish a website anymore. The entire action will take you very little time and effort no matter if you are just starting out or already build hundreds of websites. Manage your site with unlimited design combinations, swappable themes and adaptable media integrations. Utilize this builder’s mobile optimization tools to make your site responsive and flexible to work on mobile devices like a dream. Needless to say, search engine optimization is not an issue with Webstarts. You can experience quicker and higher search rankings that will bring in more traffic and potential clients. Your unique website will be the newest talk of the town in no time. 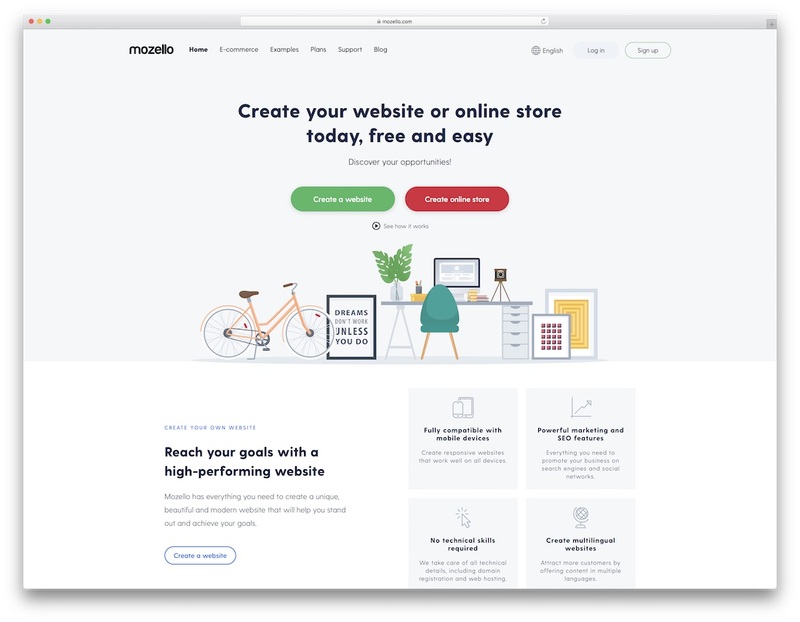 Whether it is a corporate website, a lifestyle blog or an online fashion store that you would like to kick off, Mozello is the SEO-friendly website builder you need. Unless it is one minute till midnight, you will definitely create your web space as of today with Mozello. It is swift and straightforward even for someone who has never coded in his or her life. Oh wait, with Mozello, you actually do not need to code to appear professionally on the internet. It’s the convenient and ready-to-use templates and loads of components and elements that will do the trick. By utilizing the powerful Mozello platform, you will create a strong and lasting first impression on everyone that visits your place. Intrigue them with attractive imagery and spice up the experience with special effects. You truly need to follow no rules when it comes to designing the exact page you want to run your business with when using Mozello. 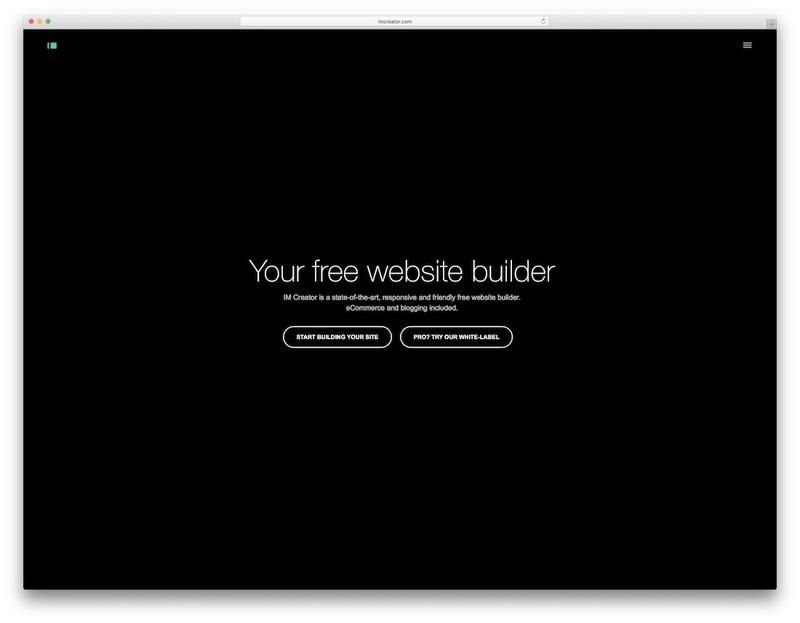 Free Website Builder Software v 1.5!